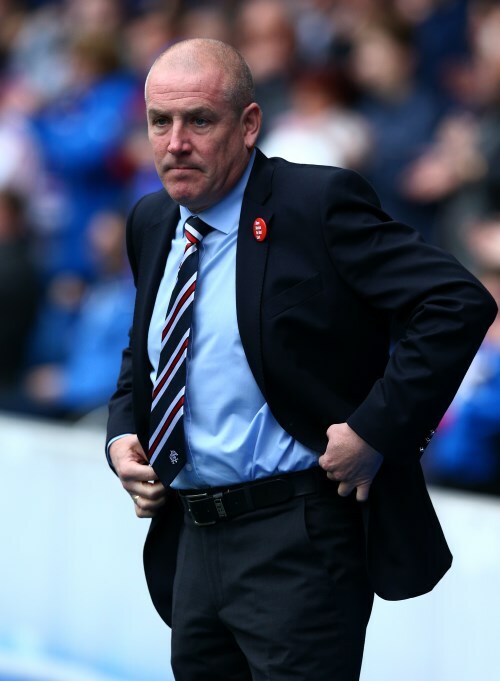 Rangers boss Mark Warburton has insisted that his side are expecting a tough outing in a league game at Alloa Athletic on Saturday. The match at the Indodrill Stadium will be the third time the Gers will face Alloa Athletic this season, with Rangers’ previous visit to the ground resulting in a 5-1 win for Mark Warburton’s team in August. The Scottish giants then thrashed Jack Ross’ side 4-0 in the corresponding fixture at Ibrox in November. However, Warburton has warned against taking rock-bottom Alloa Athletic lightly as the Englishman feels there are no easy fixtures in the Scottish Championship. “[Alloa] will be a tough team, they are fighting for points, they will be organised, they will be very diligent, resilient and they have the quality as well”, he told the club’s official site. Rangers, who are unbeaten in their last eight matches in all competitions, winning seven of those, played out a goalless draw with Kilmarnock in a Scottish Cup game last weekend. After Saturday’s meeting at Alloa Athletic, the Championship leaders will travel to Rugby Park for the cup replay against the Premiership outfit three days later.